By Andrea Timpano·	 6/20/2017, 3:05 a.m.
That’s precisely what you’ll find at Canton’s Bradley Estate, a former homestead set on 90 acres of verdant conservation land. 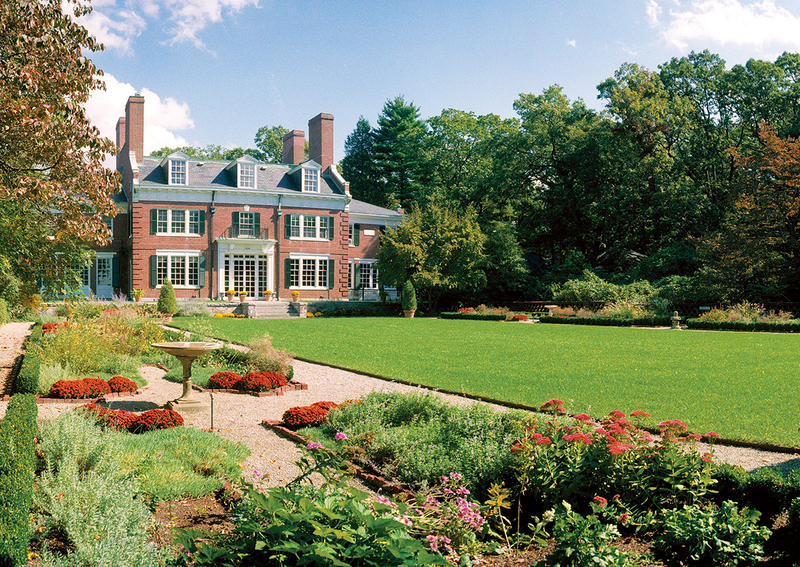 Work with the venue’s exclusive caterer to host an elegant affair inside the 1902 Georgian-style mansion, or take advantage of the formal parterre garden and pond with a tented reception on the lawn. For a different kind of outdoor soiree, consider the pastoral charm of Just Right Farm, in Plympton. Home to a sustainable vegetable garden and a nearly 300-year-old farmhouse, the property is the perfect backdrop for enjoying farm-fresh cuisine—prepared by the team at the on-site restaurant—in the company of twinkling fireflies. 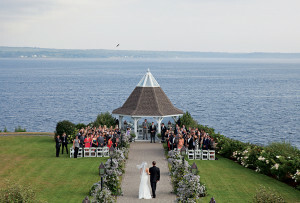 Have your heart set on a waterfront fete? Head about 20 minutes north to Clifford Hall at Duxbury Bay Maritime School, where you’ll find a bayside lawn for ceremonies. An equally sunny event space awaits inside: With white walls, glowing lanterns, and access to an adjacent deck, it’s a blank canvas that puts the happy couple—and nature’s beauty—front and center. Fresh off a $6 million renovation, Plymouth’s recently opened Hotel 1620 Plymouth Harbor (formerly the Radisson) features a large indoor pool, an on-site restaurant specializing in American cuisine, and modern guest rooms with water panoramas. 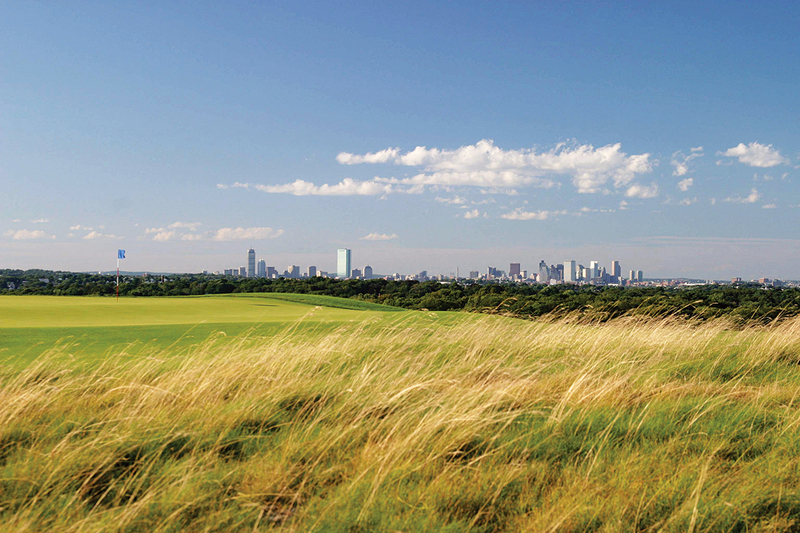 Quincy’s Granite Links Golf Club—also a classic choice for South Shore wedding celebrations—offers picturesque 9- and 18-hole courses where you and your group can blow off steam while taking in views of nearby Boston and the Harbor Islands. 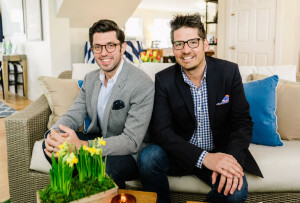 Based in Marshfield, Beach Plum Event & Floral Design owner Jill Landry uses blooms sourced from a 5-acre cut-flower farm in Rhode Island to adorn your venue with whimsical garlands of greenery, plush centerpieces of anemone and rose, and other custom arrangements worthy of your walk down the aisle. Thank your guests with handcrafted soaps from Rockland’s Lightning Willow Farm, where a family-led team uses farm-sourced goat’s milk and other natural ingredients to churn out varieties such as lavender eucalyptus, shea ginger, and rosemary mint. 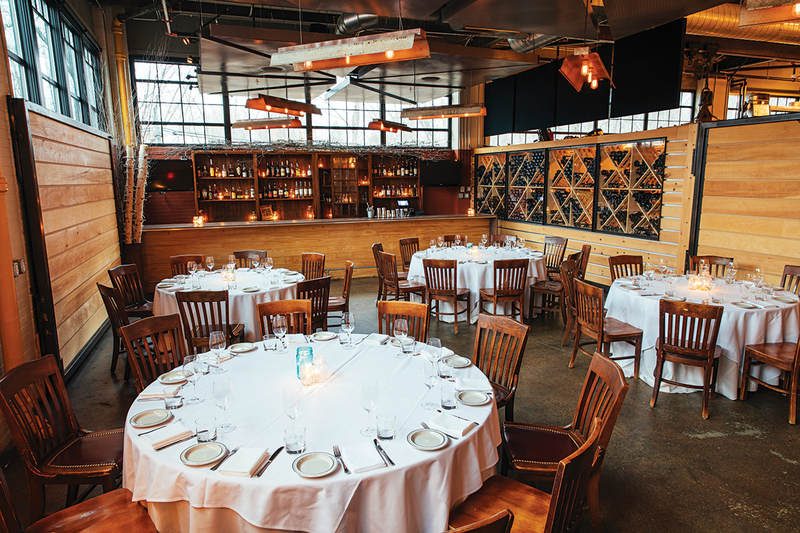 At Steel & Rye, an industrial garage turned restaurant in Milton, you and your bridal party can fill up on wood-fired pizzas and house-made pastas in one of two private dining rooms, each boasting a bar and mood-setting clerestory windows. 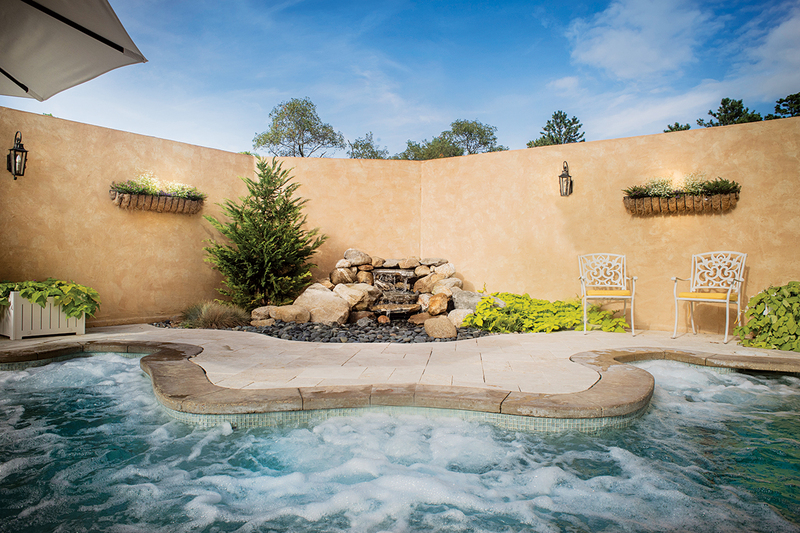 Located on the village green in Plymouth, the Mirbeau Inn & Spa houses a 14,000-square-foot facility dedicated to pampering, with eucalyptus-infused steam rooms, an outdoor whirlpool, and a slew of specialty treatments. Recharge with a “Crushed Cabernet” body scrub featuring grape seeds, honey, and brown sugar before starting the drive up to Blue Hills Reservation, in Milton. 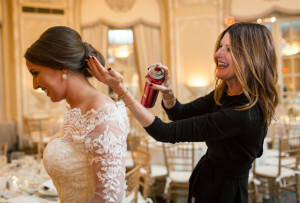 Home to 125 miles of hiking and biking trails—some with Boston skyline vistas—the park offers myriad options for burning off those wedding-cake calories. Dinner is at Novara, a casual Italian spot located just 10 minutes up the road. 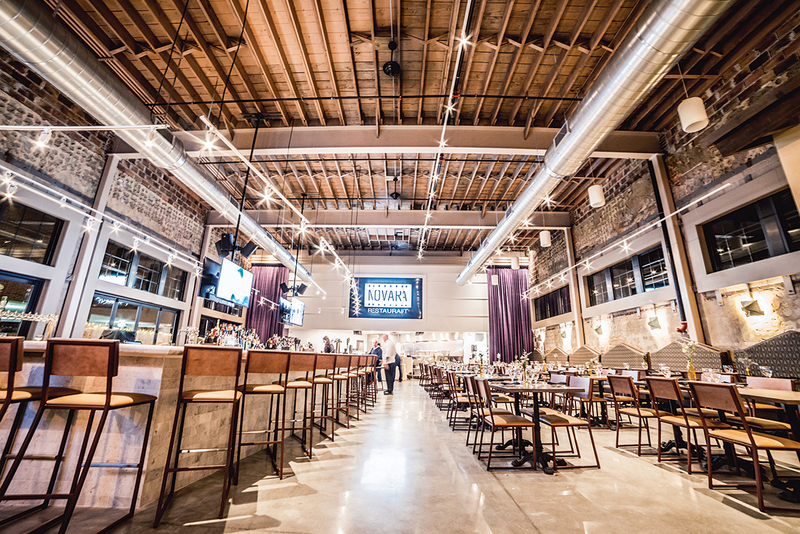 Housed in an old theater, the restaurant boasts 23-foot ceilings, a marble-topped bar, and plenty of comfort food (think: veal scallopini with truffle polenta and asparagus).